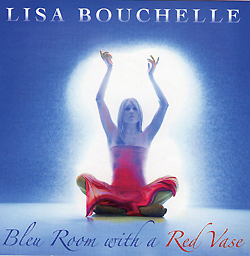 Lisa Bouchelle may be "under the radar" among music fans but she delivers a powerful New! album. Guests include John Popper, David Bromberg, Shawn Pelton and Glen Burtnik.